The many stately houses and towers are witness to the important Medieval families who made this township their home, and making it now the perfect place to study the Txorierri valley. As we approach the Aretxalde complex, we discover a pretty example of a traditional parish. Opposite the portico of the church of Santa María and surrounding what was a large meadow, we can see the cemetery, several stately homes and various typical, beautiful farmsteads. 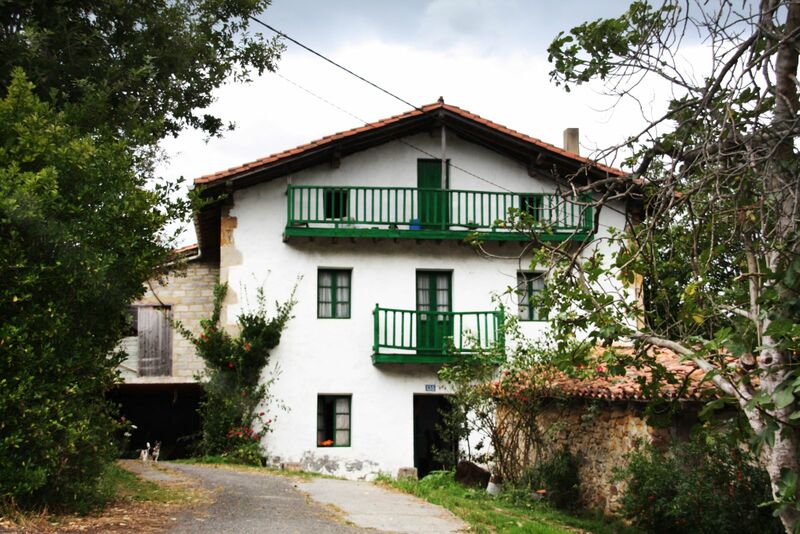 The different neighbourhoods of Lezama conserve their rural charm, combining it with modern agricultural and horticultural installations, several rural hotels and an important number of txakoli wineries, listed on the D.O Bizkaiko Txakolina register. Lezama is also the perfect destination for sports lovers, having, as it does, an Olympic shooting range, a horse-riding stables and the home of Athletic Club, where hundreds of football fans regularly gather to watch the training sessions and cheer the local players of their favourite team.